Paul uses the Amp You Workout app to track and optimise training with all his clients. 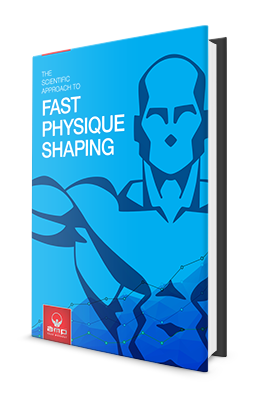 Paul created the app when he saw the need for Physique trainers to better improve the efficiency of their training. Get the app or login to the Performance Portal.